Thank goodness everyone with an opinion is using the recent shooting that left three dead and nine injured at a Colorado Springs Planned Parenthood as an opportunity to air it! Adams County, Colorado state Republican Rep. JoAnn Windholz feels that the real culprit isn’t Robert Lewis Dear, the man who brought the assault-style rifle into the clinic. Instead, in an elegant, victim-blaming twist, it’s Planned Parenthood. Windholz went on to reference the undercover video from the Center for Medical Progress that shows PPFA officials discussing the sale of fetal tissue, and condemn the organization for its lack of shame. Violence – Where it starts. The freedoms we enjoy in the United States include those that were made up to fit the audience and unsubstantiated numerical support, specifically the right to an abortion. When a violent act happens at a Planned Parenthood (pph) facility (most recent in Colorado Springs) the left goes on “auto-pilot” blaming everyone insight when they should be looking in a mirror. 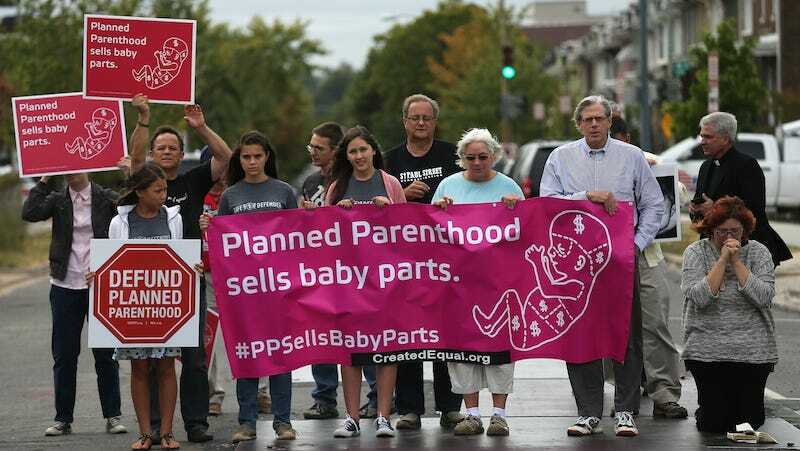 Free Speech has brought to light the insidious selling of baby body parts (pph has no shame). These facts and overall mission of the abortion industry would easily send anyone over the hill who wasn’t rational. The “war on women” is what pph began with Margaret Sanger and it has turned into a war on the family, especially children. It has changed children from a blessing to a commodity making it very hard to consider ourselves to be a civilized respectful rational society. Violence is never the answer but we must start pointing out who is the real culprit. The true instigator of this violence and all violence at any pph facility, is pph themselves. Violence begets violence. So pph, YOU STOP THE VIOLENCE INSIDE YOUR WALLS. My question is, if abortions were free at pph, how long would they stay in business? Pro-Life organizations offer their caring services saving women and children for free every day and they clean up the mess that pph leaves behind. Pray Daily for the women who abort, their children, and the providers.